On a computer running Windows or OS X we can easily find the WiFi password after entering it. Meaning we can see the password of a WiFi network once we have connected to it by just browsing the settings. On an iPhone or iPad, this option is not available out-the-box nor you can get it by downloading an app from the App Store. 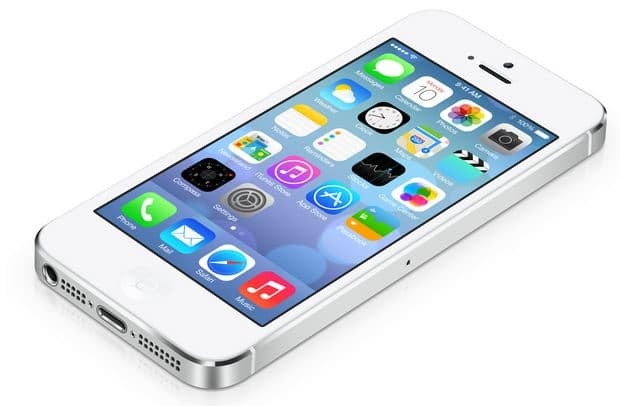 Fortunately, although Apple has not added this option to iOS, we can get it by using third part method. Firstly, your device has to be jailbroken. If your device is not jailbroken, then currently you won’t be able to find out you WiFi password unless you jailbreak it. Jailbreaking your device is not that difficult. Now, those whose device are jailbreaken already open up the Cydia app and search for the “WiFi Passwords” app. Download and install that app. After opening the app, you will have a list of all WiFi networks you have connected to using your device. 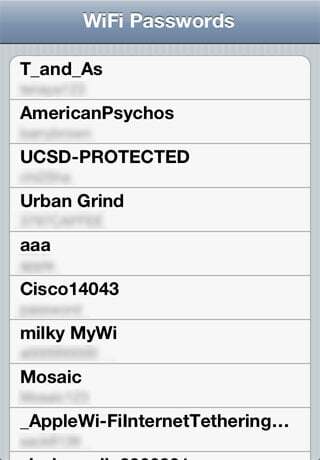 The list will contain the networks name (SSID) along with its passwords. The app gives the option to copy all the information or email it.